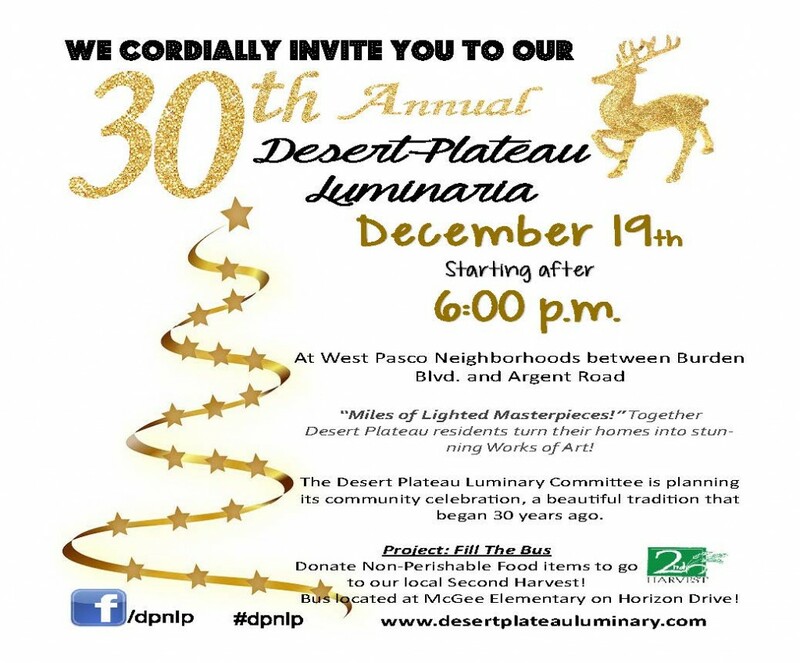 Don’t miss this treasured holiday tradition! The Mid-Columbia Ballet with the Mid-Columbia Symphony and the Mid-Columbia Boys’ Choir proudly present “The Nutcracker.” Featuring guest artists Carli Samuelson and James Moore of the Pacific Northwest Ballet. December 11-13. Friday and Saturday evenings at 7pm and Saturday and Sunday matinees at 2pm at the Richland High School Auditorium. Tickets are $25 for adults, $18 for students and seniors, and $13 for children and are available online at MidColumbiaBallet.org or at the Dance Boutique in Richland. Call 946-5417 for more information or to order by phone. 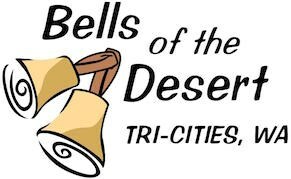 Bells of the Desert, the Tri-Cities’ premier handbell ensemble, invites you to enjoy an encore presentation of their annual Christmas concert. This year they present “From a Distant Land” featuring Christmas music from around the world. You will enjoy typical holiday favorites like Go Tell it on the Mountain, Silent Night, and Greensleeves alongside international tunes like Bwana Asifiwe, a traditional Swahili melody, and Wexford Carol, an Irish Christmas carol. The concert will be at West Side Church’s South Chapel (603 Wright Ave., Richland) on Saturday, January 9 at 3:00pm. Come for holiday music, treats and traditions from around the world! Admittance is free, but donations are appreciated for an equipment fund or general organizational costs. The light show with music plays nightly beginning December 10th with Open House events December 11th, 12th and 19th. Please read below for press release with details. Senske Services is once again partnering with 2nd Harvest for its 13th Annual Charity Holiday Light Show and Open House. The Open House events will be held Friday, December 11th from 6-9 pm as well as Saturday, December 12th and 19th from 5‑9 pm. The annual light show held at Senske headquarters, located at 400 N. Quay, Kennewick, consists of more than 340,000 holiday lights in an animated display. The show will continue throughout the month of December, which means that people who cannot attend the Open House can still drive by, park, watch and listen to the show. During the Open House food and cash donations will be accepted to benefit 2nd Harvest. Santa will be available for holiday photos with every donation received. Additionally, Dutch Bros. Coffee and Between the Buns will be on hand to provide refreshments with proceeds going to 2nd Harvest. Senske neighbor O’Brien Construction will be graciously donating the use of its gravel lots for families to park and enjoy the show and Stripe Rite, a full-service pavement marking company, has once again generously donating large reader boards to assist with traffic control. Last year this event raised $3,471 and 1,555 pounds of food. Over 60 Crafters and Vendors. Food, Music… Family fun… and even a visit from…. you know who… SANTA!!! 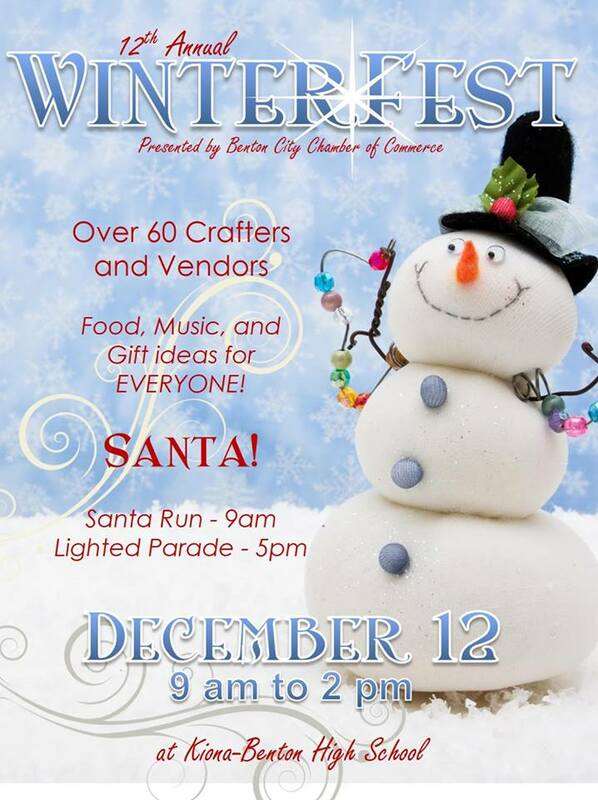 Don’t shop big, shop for christmas here at Winterfest and get those one of a kind gifts for your friends and family!! Parade begins at Ki-Be Middle School, ends downtown at City Park. Complementary cocoa and cookies, and tree lighting ceremony after the parade in City Park. A Holiday Show on ice. Come see local skaters and a featured guest skating couple highlight both classic holiday favorites and some new fun pieces, including a visit from everyone’s favorite sisters from Disney’s Frozen. A perfect evening to spend with your family. Contact Toyota Arena with questions. At West Pasco neighborhoods between Burden Blvd. and Argent Road. Miles of Lighted Masterpieces! Together Desert Plateau residents turn their homes into stunning works of art. A wonderful Tri-Cities Holiday tradition! This is a holiday season run over the beautiful Cable Bridge connecting Kennewick and Pasco. So dress up in the holiday spirit or just dress warm either way you can participate in the race option that is bested suited for you, 1 Mile, 5K or 10K. 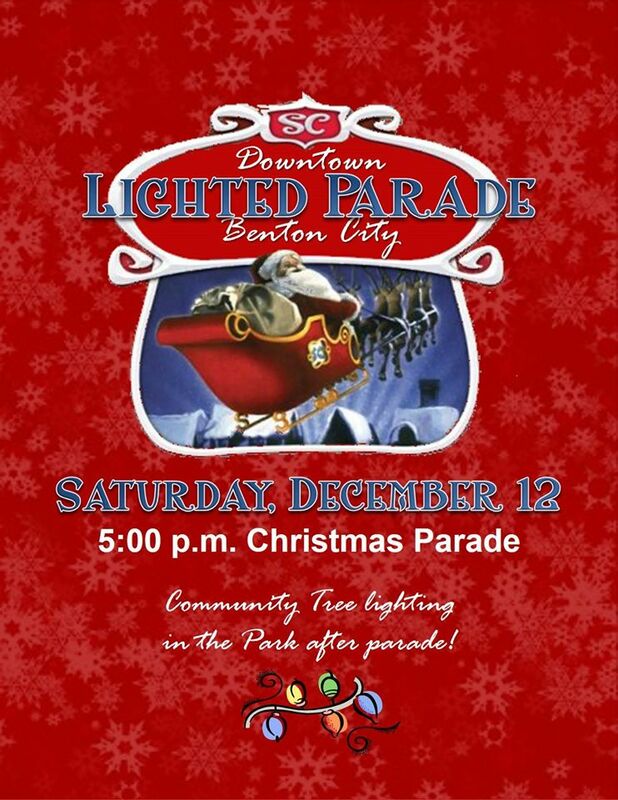 Parking for the event is at the Benton County Fairgrounds where you will be shuttled to the starting line. 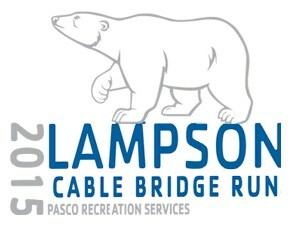 You may register at www.pascoparksandrec.com. Call the Pasco Recreation office at 509-545-3456 with any questions. Decorating, shopping, baking, wrapping. The kids are home from school but the emails keep coming from work. The in-laws will arrive at any minute. The neighbors just brought cookies and now it’s a scramble to reciprocate. With all the preparations for Christmas, all too often it seems the holiday passes by in the form of a to-do list instead of as a season filled with hope, joy, laughter and love. This year, give yourself a break from the bustle so you can truly listen because “hope is here” and it came as a babe in the manger. Experience the Living Nativity at Hillspring Church’s traditional telling of the Christmas story. The local cast features Mary, Joseph, Baby Jesus, angels, Roman soldiers, majestic kings and humble shepherd families. Live animals — including camels, sheep, cows, horses and donkeys — help tell the story. The Living Nativity journey begins with a modern retelling inside the church, but be prepared to bundle up as the Christmas story concludes dramatically outside around the manger. The Living Nativity is held at Hillspring Church (formerly Cathedral of Joy),1153 Gage Blvd.,Richland. Performances are Dec.18 and Dec. 19 at 6 p.m. and 7 p.m.; Dec.21, Dec.22 and Dec. 23 at 6 p.m.,7 p.m and 8 p.m. Tickets are available starting Dec.1 at Albertson’s on Gage Blvd., at the Kennewick Ranch & Home,in the church office or online at hillspringtc.org. Tickets cost $10 for adults, $5 for children ages 5 to 12 years. Admission is free for children ages 4 and under. An outdoor Christmas Eve Service will be celebrated at Calvary Chapel Tri-Cities Amphitheater on 10611 West Clearwater Avenue in Kennewick from 5:30 – 7:00 pm on December 24th. This special outdoor event includes a bonfire, decorative lights, candle lightening and joyful music to celebrate Christmas Eve. Bundle up the family, snuggle under your blankets, sip complimentary hot cocoa or coffee and enjoy the festivities. All are welcome and invited to experience the fellowship and community of Christmas Eve. For more information contact, Calvary Chapel Tri-Cities. Welcome to the Tri-Cities biggest New Year’s Eve party – First Night Tri-Cities! First Night is excited to hold this year’s event at the Three Rivers Convention Center in Kennewick! The Convention Center allows us to bring the entire event under one roof for the first time ever. Nowhere else in the Tri-Cities will you be able to celebrate New Year’s Eve with your entire family – no matter their age – enjoying a wide variety of visual and performing arts. First Night Tri-Cities provides a safe and friendly environment for families to spend New Year’s Eve together. With several stages and activities running simultaneously, it’s the best value you’ll find anywhere in the Mid-Columbia on New Year’s Eve. One affordable ticket gets you admission to savor live music of all kinds, have your children participate in Kid’s Zone activities, get a kick out of a hypnotist show, enjoy exciting main stage acts, and then gather for a spectacular fireworks display at midnight! With several stages and activities running simultaneously, it’s the best value you’ll find anywhere in the Mid-Columbia on New Year’s Eve. Come join us for this special community event that shows why the Tri-Cities is such a great place to live, work, and play! Whether you are 6, 26, 66, or 96 years old, we are confident there is something at First Night that will interest you. See you there! This entry was posted in Real Estate News and tagged Benton City, benton county, Christmas Lighted Boat Parade, clover island, columbia center, columbia center blvd, columbia center mall, columbia park, event, events, family, free, howard amon park, Kennewick, lighted boat parade, November, pasco, richland, three rivers, Three rivers convention center, TRAC, trac center, tricities, uptown shopping center, Veterans, veterans day, Veterans Day parade, W Richland, WA, washington, West Richland, Wine, wine festival, winery, wines, winter. Bookmark the permalink.